*En anglais seulement. 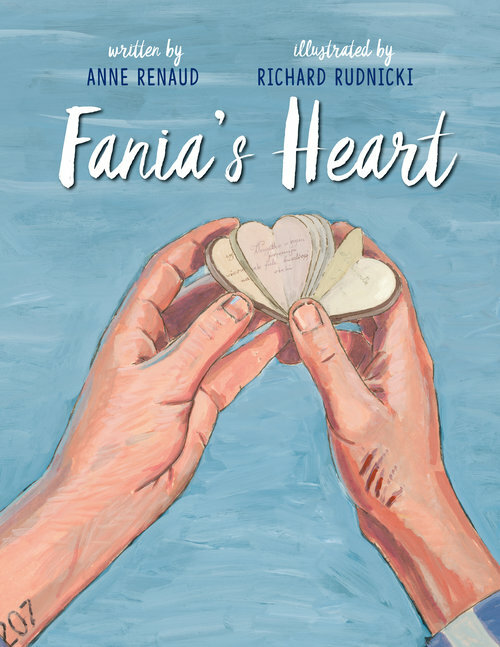 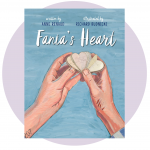 Join us at the launch of Fania’s Heart, a new children’s book written by Anne Renaud and illustrated by Richard Rudnicki. 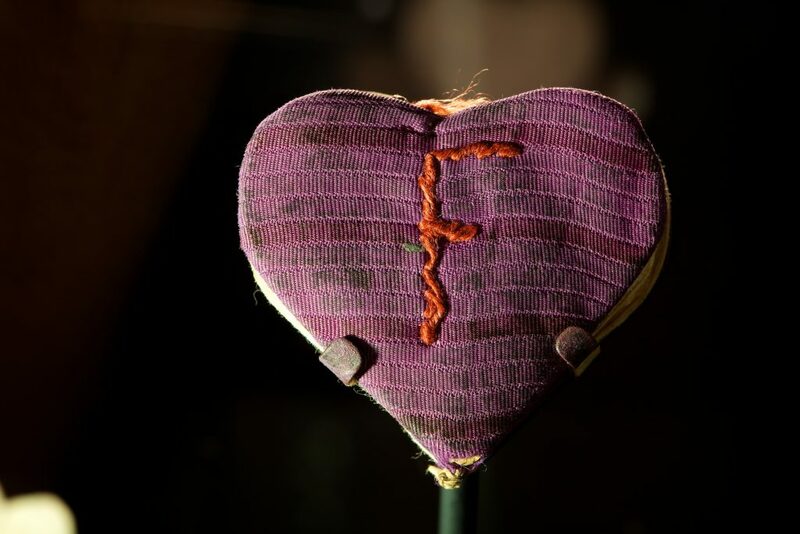 The book is based on the remarkable true story of the object in the Montreal Holocaust Museum.